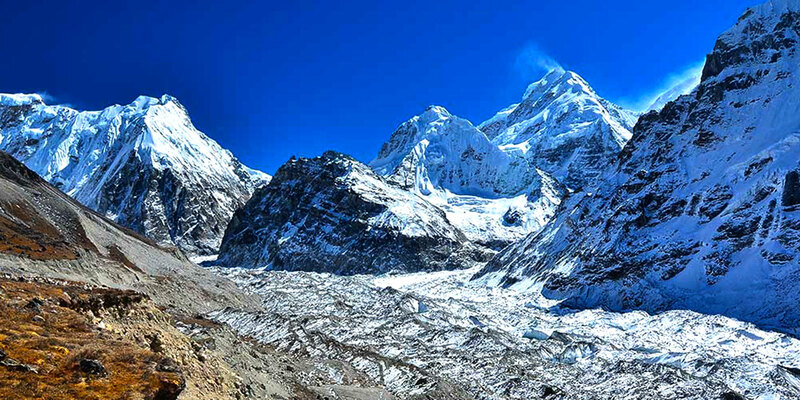 Manaslu trekking organized by our expert who trekking in Manaslu since 1999. Now a days tea house trekking opening in this area, in a low budget you can travel in the manaslu Nepal trekking which is middle between Kathmandu and Pokhara. 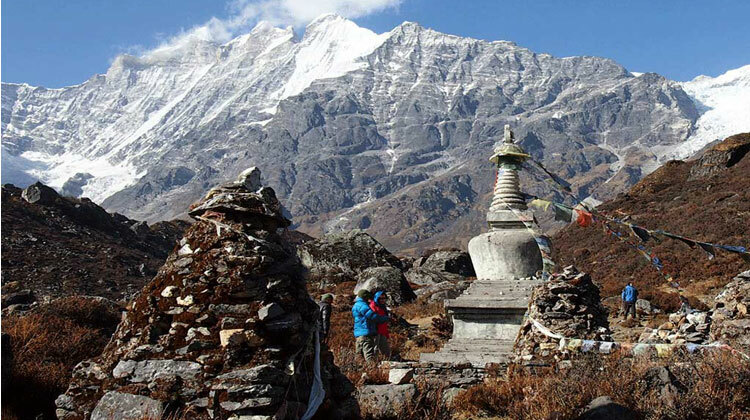 Itinerary of the manaslu trekking depend upon the your time, wide explore the areas, time of span for research the local community, general trekking itinerary. 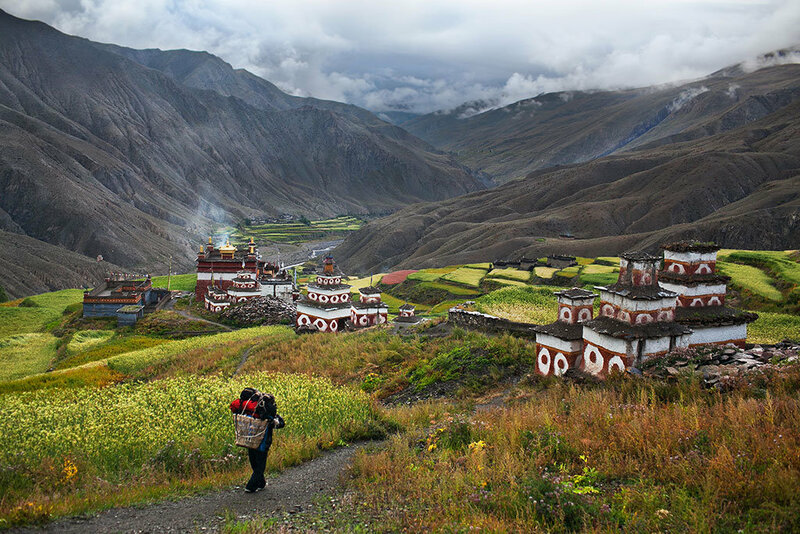 Manaslu trekking itinerary are flexible for the normal and general walkers. If you are normal walkers it will suitalbe 15 days itinerary of the Manaslu trekking.